The Ritz-Carlton, Kapalua will host its signature cultural event, Celebration of the Arts, Friday and Saturday at the resort. 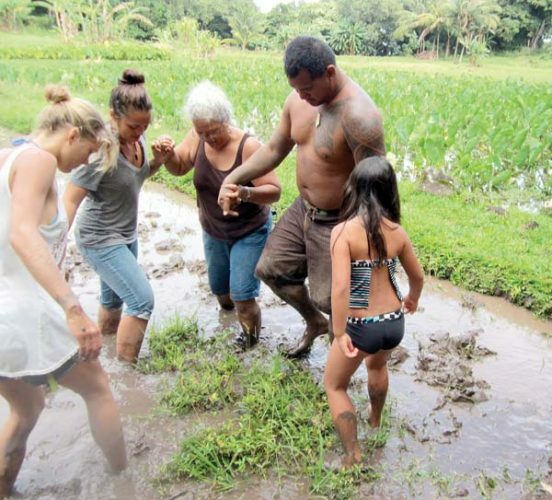 The theme for the 2018 festival is “Ma Ka Hana Ka ‘Ike . . . In Work There is Knowledge.” Events will flow throughout the Ritz with Hawaii’s most revered artisans, educators, cultural practitioners, speakers and entertainers. Many of the Celebration of the Arts’ events are free and open to the public, allowing visitors and residents alike to experience authentic Hawaiian culture with various hands-on art and craft demos, informative speaker and cultural panels, historic films and music and dance. 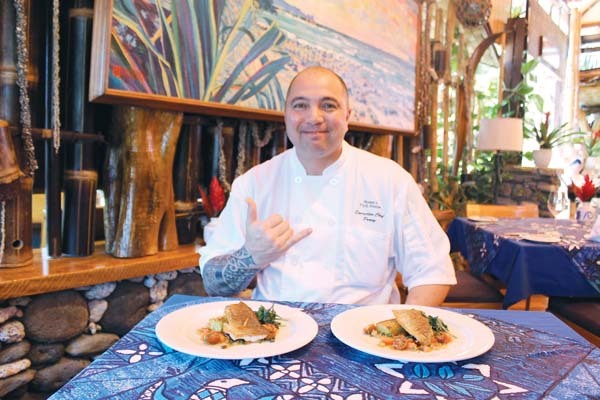 The Celebration of Island Tastes will be a Hawaiian feast for the senses from 6 to 9 p.m. Saturday. 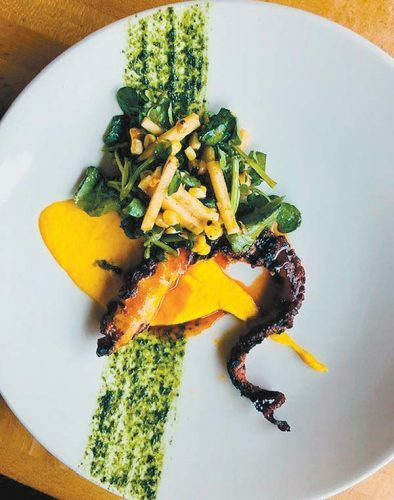 It used to be a one-admission-price luau in previous years, but it’s segued into an affordable affair with a cover charge and then you buy scrips for whatever food and beverage that you like. 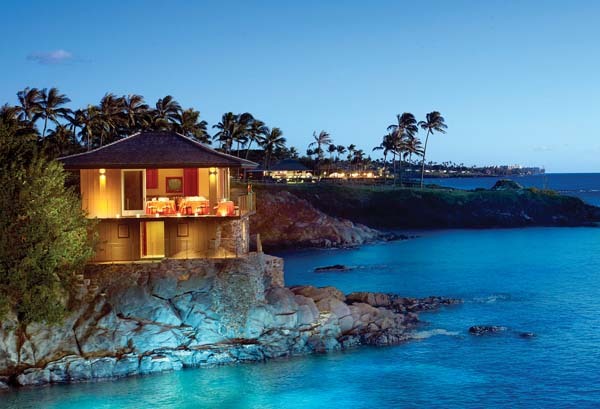 “It’s the Maui County Fair meets The Ritz-Carlton, Kapalua,” adds Nae’ole. “Standard tickets are $20 and kamaaina get in for $15. 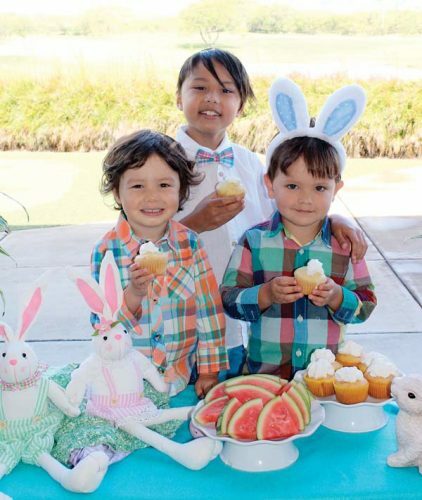 Keiki 5 to 12 get in for $10. Then you just buy scrip for whatever your taste buds cry out for. 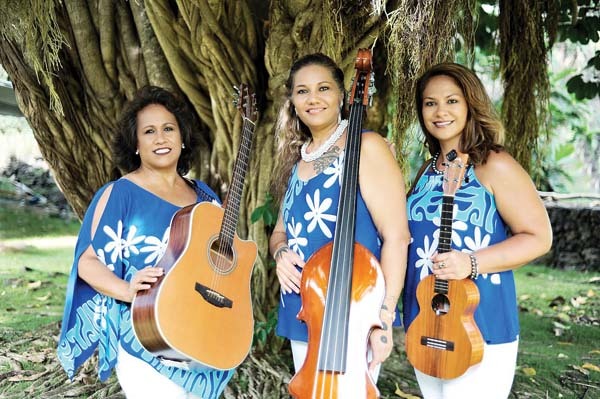 Na Wai Eha will perform at the Island Tastes event Saturday as part of the festival. While you dine on kalua pork, laulau, luau hee of octopus in a stew of coconut milk and taro leaf and chicken long rice, listen to the music of Na Wai Eha in in the Aloha Garden Pavilion. 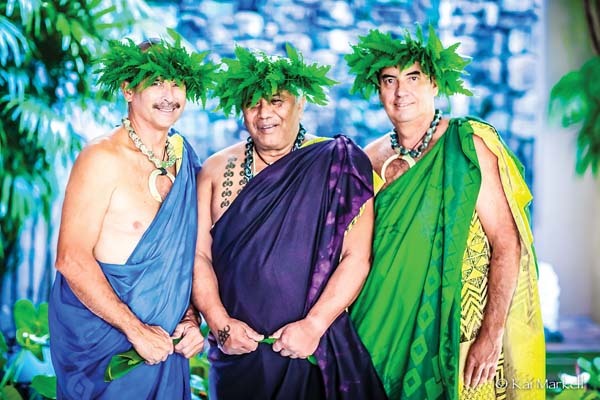 Hula dancers will sway and emcee Alaka’i Paleka will keep everyone in stitches. More a la carte food include fresh poi and its sister version, fresh pa’ia’i kalo. Poke will range from ahi to salmon to hamachi and fresh sashimi will glisten on ice. Fresh opihi (ocean limpets) and opae (freshwater shrimp) will make rare appearances. After-hours each night, the Ritz’s salons off of the main lobby will come alive with entertainment, drink and food from 8 p.m. to midnight. There is no cover charge. Just pay only for cocktails and for poke bowls Friday and ramen bowls Saturday. 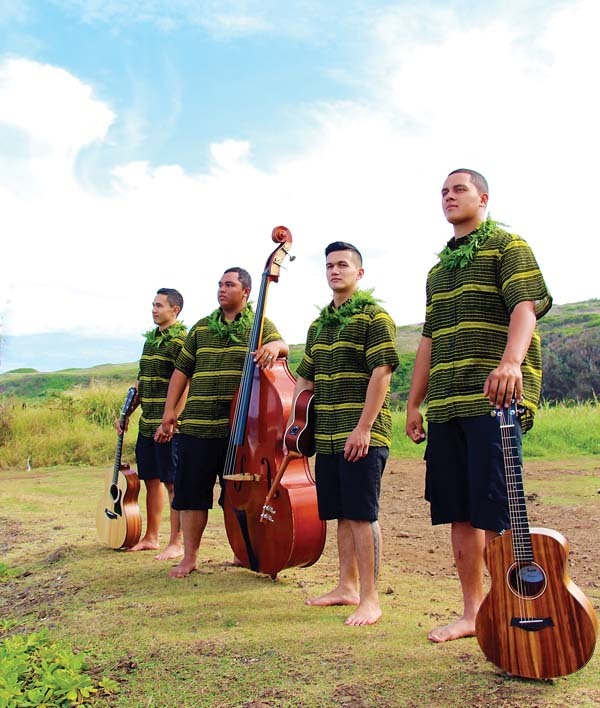 On Friday, John Cruz, Grammy-winner Kalani Pe’a and DJ Scotty rock the house; and during the same hours Saturday, Ikaika Blackburn will have a CD release party and Na Hoa, Josh Kahula and Nuff Sedd will get you dancing. Call the Ritz at 669-6200 or visit www.celebrationofthearts.org.